We all want comfort in our homes. Whether it is a small house we have in an apartment or we have a luxurious villa; comfort is all that we need in it. This is so true when we want to install pergola in our home. The installation of pergola enhances the looks of the homes and also increases its commercial value. This becomes a place where you can spend a lot of time with your family and friends and enjoy the freshness of nature. Mentioned below are some of the pergola designs that you can consider for your property. However, you need to make a decision based on the area that you live in and the best options to suit you in the weather conditions prevailing there. The touch of wood adds the natural value to the outdoors and it is a classic addition to any homes. When it comes to the wooden pergolas, there are a lot of options available for you to choose from. You can choose the pine, redwood, and teakwood and so on. If you have the right knowhow, you can take up the project of building your own pergola for home. However, if you are not certain about your skills with construction it is best to opt for only the experienced contractors to build according to your needed requirements. However, the wood is an expensive affair and if you are on a low budget then this might not be the right option for you. If you come across a specific design in mind and you do not have the high budget, then it is best to combine the wood design with the other options available in the market. You can have the concrete designs in the style of wood and install it in the property. Although, you will lack the same aesthetic look as the wood, but you will still benefit with the cost. If you are little creative in design, then it is possible for you to get amazing looks in your pergola even with a limited cost. It is important that you choose the columns well, and you need to make sure that you make this purchase only after careful research and comparing the options available on the internet. The size should be proportionate to the home size and it should just be an added extension and not the only good looking thing near the house, as this will have an aesthetic appeal. The lattice work on the top will ensure great looks on the pergola for house. This will help you to get good looks and increased shade in your pergola. This design will help to leave lasting impression on the visitors. Here you can also make use of the plants to provide you shade, use the ones that will provide you natural shade in the summers and less shade in the winters to compensate. It will be helpful for you to get design ideas from the professionals or the internet in order to get the best out of your pergola design for home. 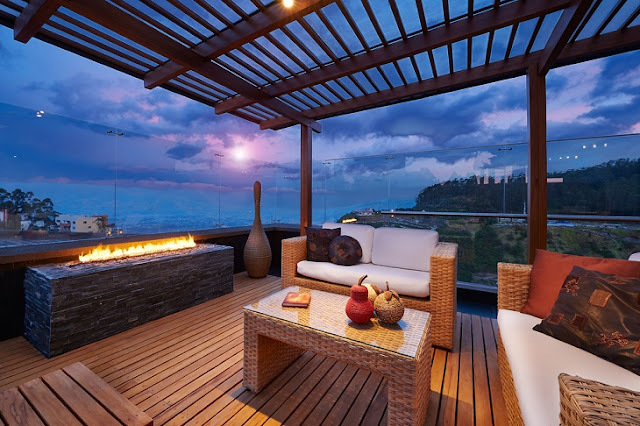 The above mentioned information will help you to come up with great design for your pergola. However, it is also important to be creative and try different things. A good plan will help you to get all the right things in places and that too in a limited budget. So plan in advance and get all the needed items and pergola designs well placed for the time of construction.